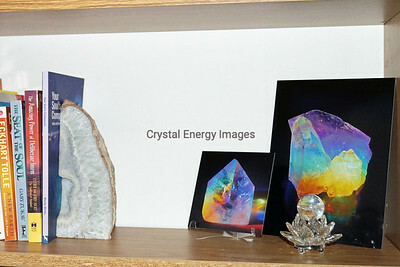 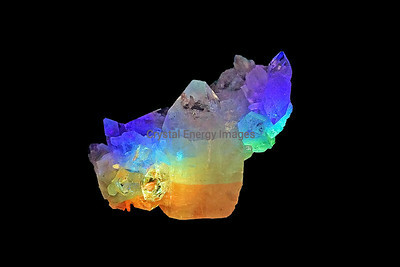 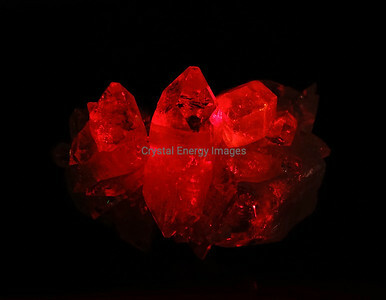 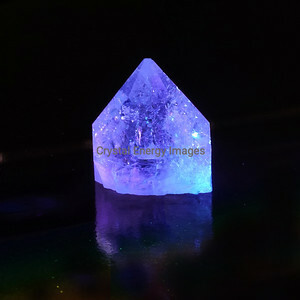 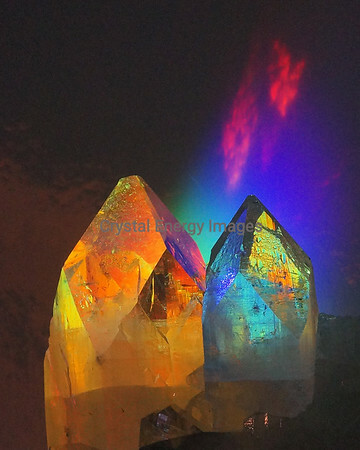 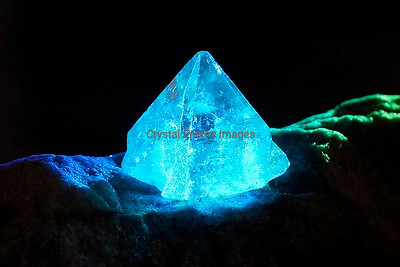 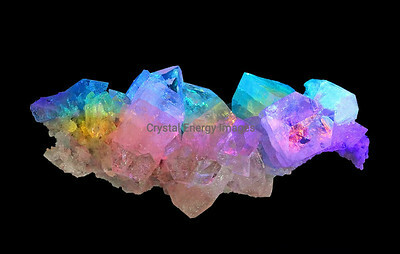 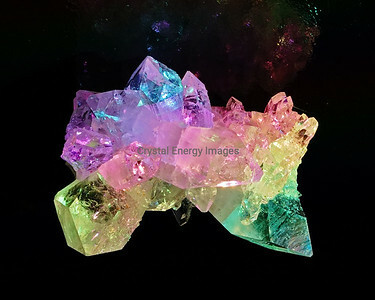 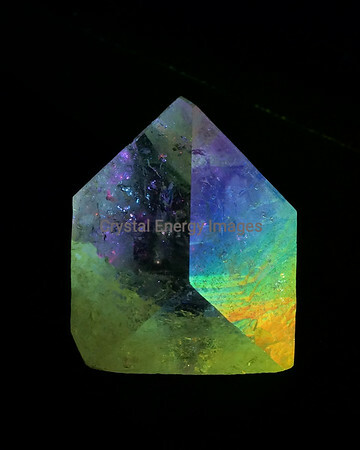 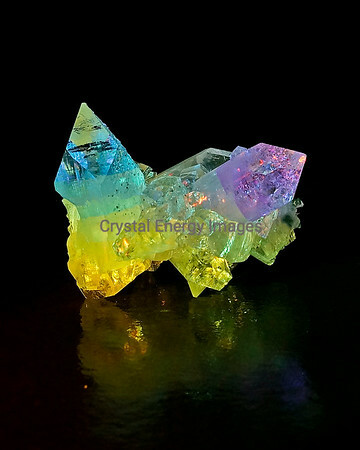 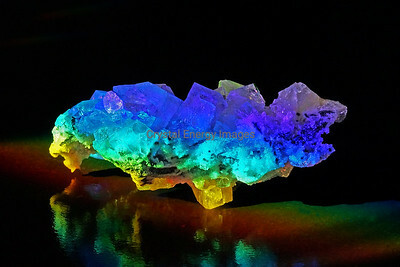 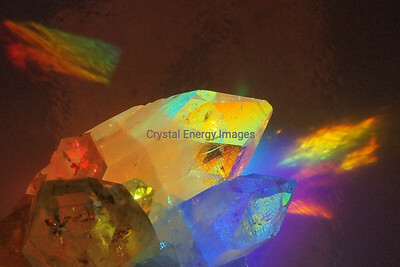 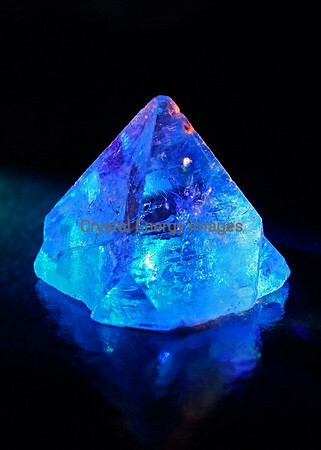 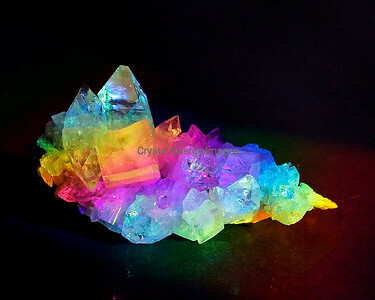 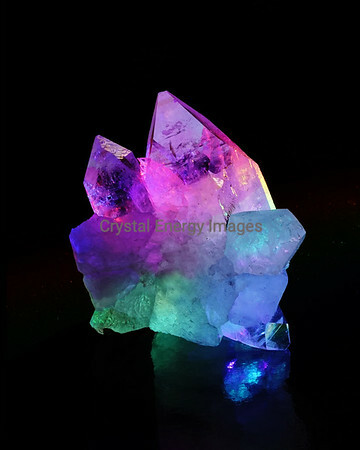 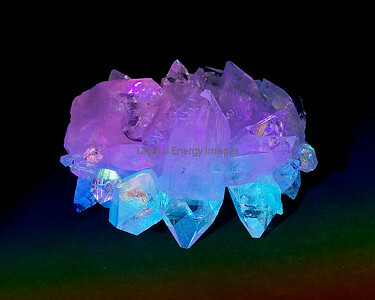 Apophyllite is not a clear quartz crystal as are all the other images. 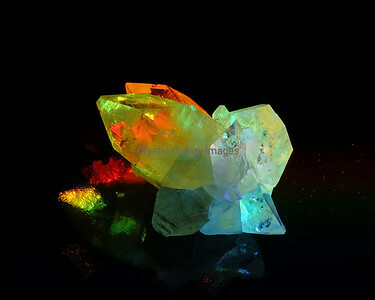 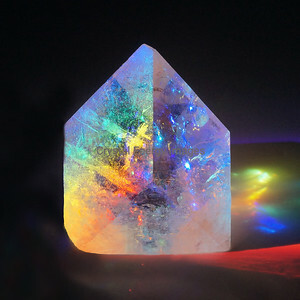 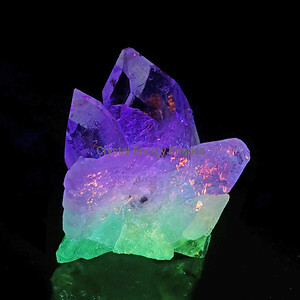 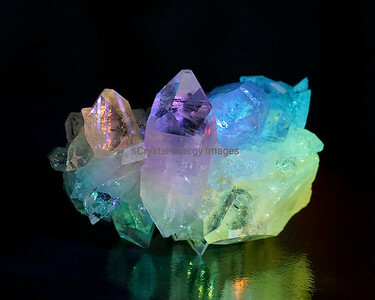 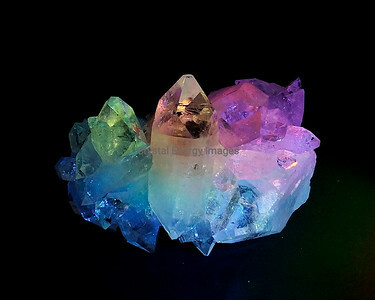 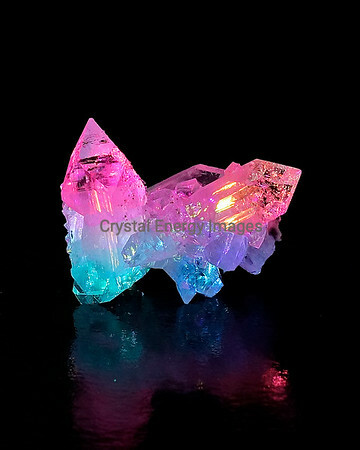 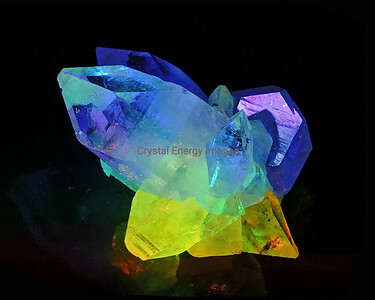 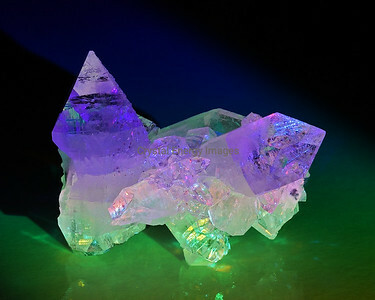 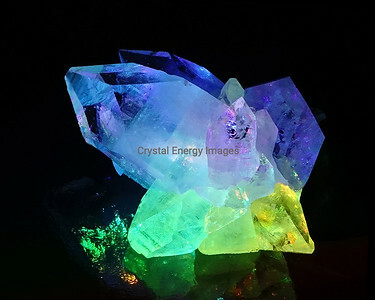 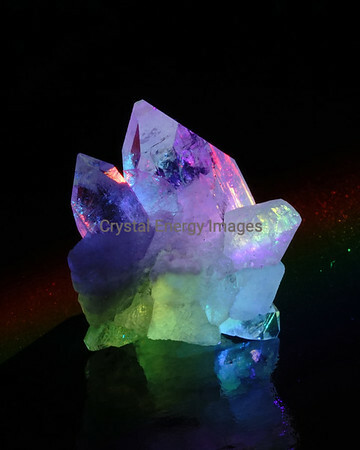 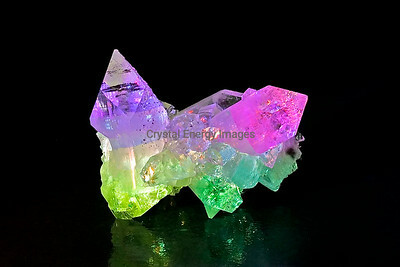 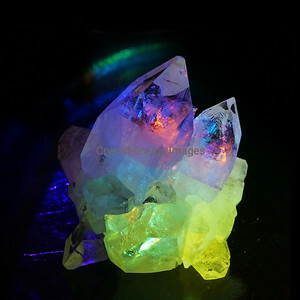 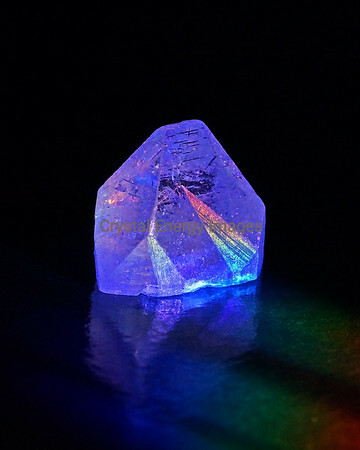 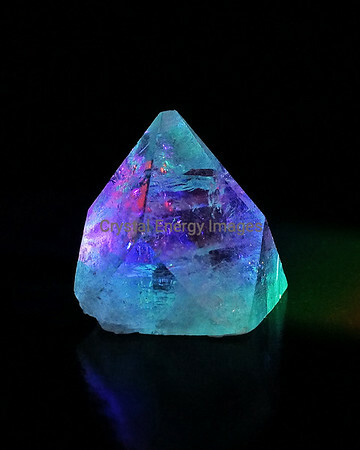 A clear Apophyllite crystal has the metaphysical quality of bringing in "white light". 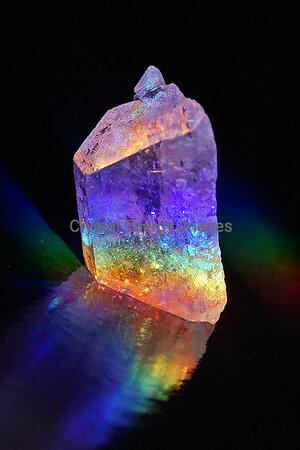 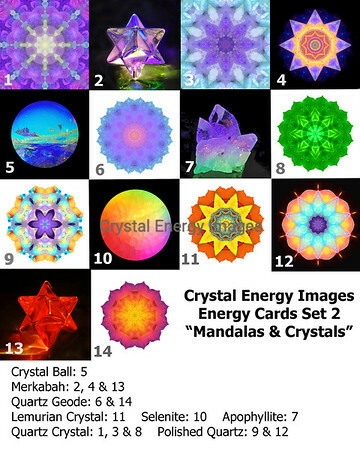 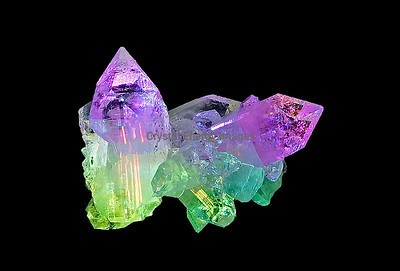 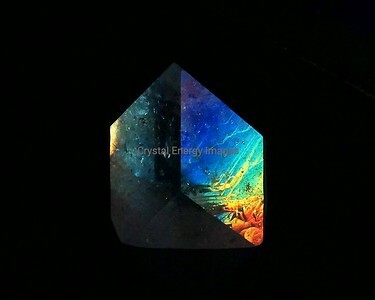 It also is known to connect the spiritual and physical realms by honoring the interconnectedness of all. 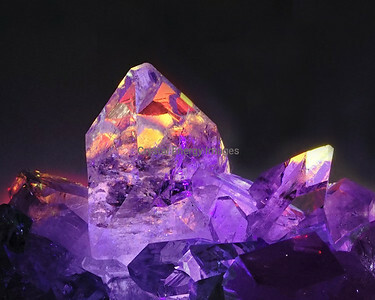 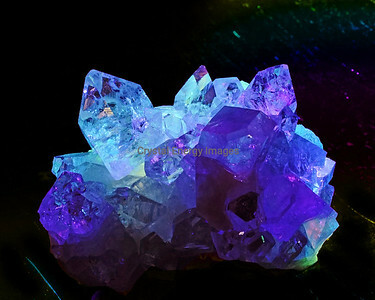 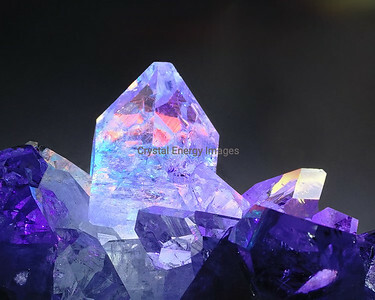 It is said to activate the crown chakra and stimulate the 3rd eye's intuitive vision.